Excerpts from Duke Ellington’s Sacred Jazz presented with combined choirs from People’s Baptist Church, Bethel A.M.E. Church and the Boston City Singers, under the direction of Artistic Director/Conductor Paul White and his Jazz trio, narrator and tap dancer at Bethel A.M.E. Church, Jamaica Plain. Excerpts from Duke Ellington’s Sacred Jazz presented with combined choirs from Roxbury Presbyterian Church, People’s Baptist Church, Bethel A.M.E. Church and the Boston City Singers, under the direction of Artistic Director/Conductor Paul White and his Jazz trio, narrator and tap dancer at Bethel A.M.E. Church, Jamaica Plain. No phones, no crowds, no distractions: just one minute of music played just for you by a solo musician in a private listening room. 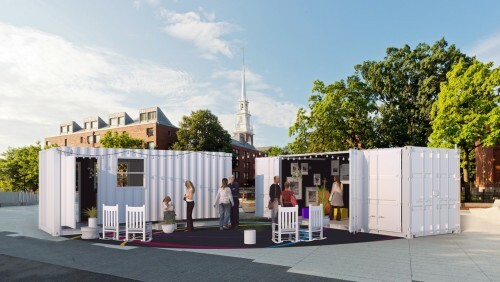 Ten days only in two locations: Chinatown Gate on the Rose Kennedy Greenway, Boston, and Harvard’s Science Center Plaza, Cambridge. Bossa Nova was born in a recording studio in Rio in 1958, created by João Gilberto. 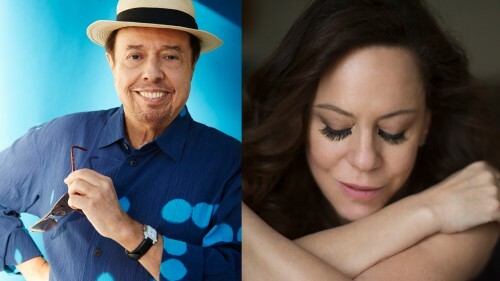 His daughter Bebel, now a thrilling Bossa Nova vocalist teams with multi-Grammy-winning keyboardist and vocalist Sérgio Mendes to celebrate the 60th anniversary of the cultural phenomenon. 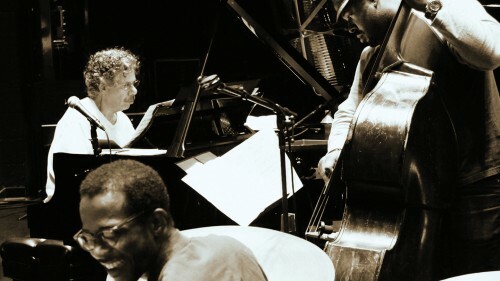 Chick Corea, Christian McBride, and Brian Blade – Celebrity Series audience favorites with an easy rapport and a history together that includes two Grammy Awards – come together at Symphony Hall for an unmissable trio performance. 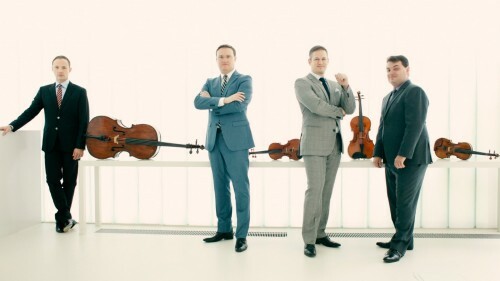 The Jerusalem Quartet is renowned for their remarkable individual versatility in addition to their exceptional musical teamwork. 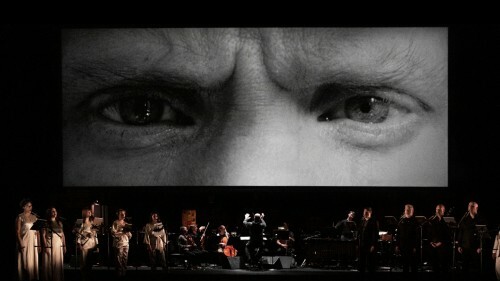 The program features Haydn, Bartók, and Brahms. 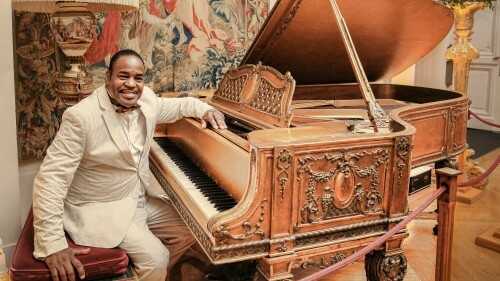 Presented in association with the Boston Symphony Orchestra. 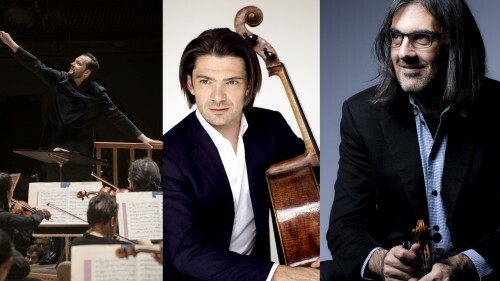 BSO music director Andris Nelsons leads the Gewandhausorchester and soloists Leonidas Kavakos and Gautier Capuçon in Brahms’ Double Concerto and Schubert’s Symphony No. 9 (“The Great”).